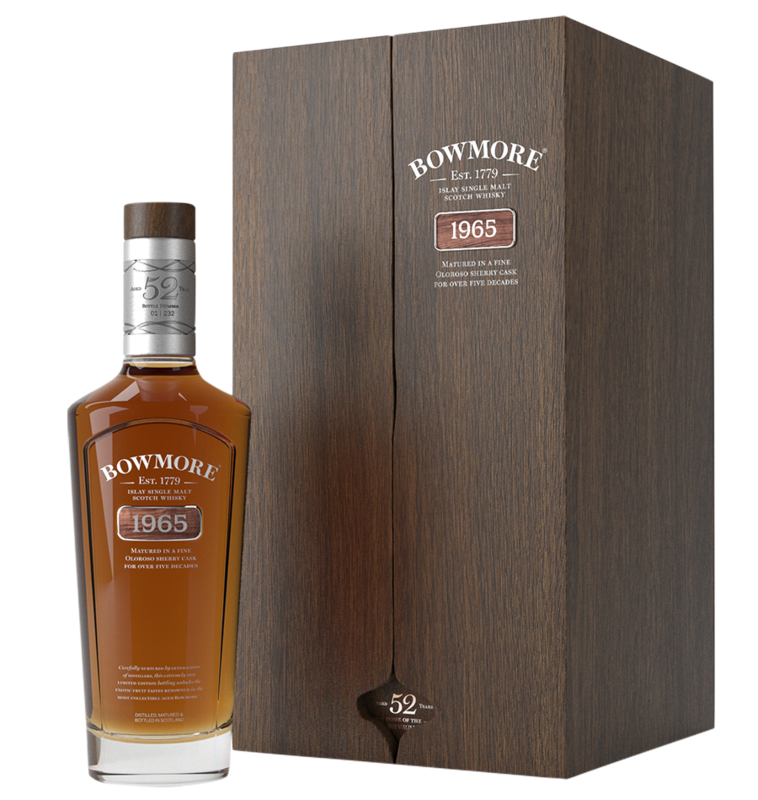 Matured for 52 years, this is the third edition from the Bowmore 50-Year-Old Vaults Series. The liquid in this remarkably rare limited-edition bottling was some of the first to pass through Bowmore’s then-new steam heated stills in 1965. The extended maturation period has created a rare and refined whisky with the perfect blend of complexity and elegance, exemplifying Bowmore’s history spent perfecting the art of whisky maturation. This expression is a rich reward for those who value the importance of savouring time.